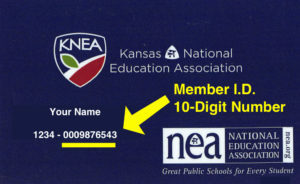 The Kansas NEA Reading Circle offers its “RECOMMENDED” gold foil seal for purchase by library-media specialists and educators who wish to affix them to books that been read, reviewed, and recommended by the Kansas NEA Reading Circle Commission. Read here to learn more about purchasing the seal, or contact [email protected]. Each “card” represents a book with all of the relevant information about that book. You can search by any single term- ie. author name, grade level, title- using the magnifying glass at the upper-right corner of the database. You can filter and sort multiple records using the tools in the upper-left corner of the database. Click on an individual card to access full details and descriptions. You can download the entire reading circle catalog as a CSV file using the download button in the lower right corner of the database window.